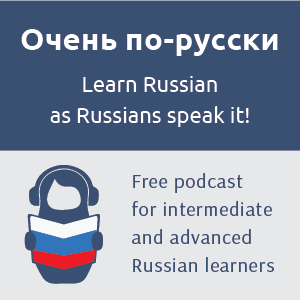 Our Russian language webinars are lessons for groups (four people) devoted to specific topics about Russian grammar, vocabulary, and communication. During a webinar teachers from our school will answer all the questions that interest you with regards to the particular topic of the lesson. 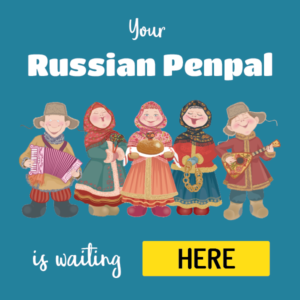 They will also help you complete your homework or prepare for a Russian language exam of any level, including the TORFL. Normally, our webinars are conducted through Zoom. All participants are able to see, hear, and talk to one another. The online whiteboard and the option of screen sharing are also available on Zoom. All webinar participants are free to take notes on the whiteboard and can save their notes after the lesson. In Russian we say that it is better to see something once than to hear it a hundred times. We completely agree with this saying and present you two fragments from our webinars. Please, watch and sign up for our webinars. - Knowledge of one or more foreign languages. You can find a teacher who speaks your own language. 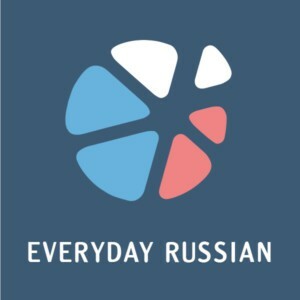 Russian alphabet and sounds. Intonation. 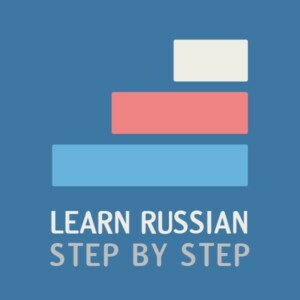 Russian verb aspects. Level 2. Help with exercises and homework. Russificate © 2013-2019. All rights reserved. No reproduction is allowed without written permission of the author.